With 200 outlets across 132 cities in India, the 'True Value 2.0' network has been able to achieve this milestone in less than two years of its launch. 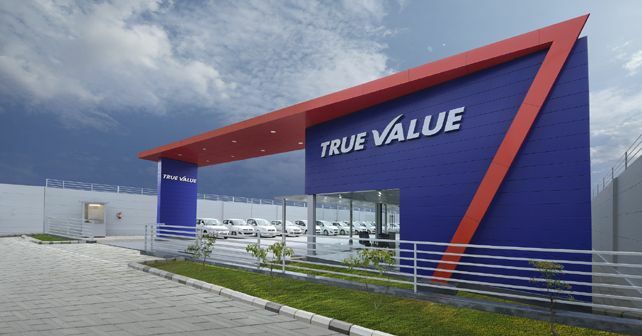 Deemed one of the largest certified establishments for pre-owned four-wheelers in the country, Maruti Suzuki's 'True Value 2.0' now has 200 outlets across the country. Since its relaunch, the True Value network has achieved these numbers in less than 19 months. As part of the transformation, all True Value outlets now feature a contemporary interior design, coupled with large display areas for select vehicles. Each customer walking into any True Value dealership is also assigned a dedicated relationship officer. To further simplify the user experience, customers can also use the True Value website or app to take a look at the True Value vehicle inventory available across the country. Test drive bookings can also be done on digital media platforms. All Maruti Suzuki True Value vehicles undergo a strict evaluation based on nearly 376 quality checkpoints. From verifying the car's previous service ownership and service records to its ownership transfer to its digital evaluation and refurbishment, Maruti Suzuki ensures that maximum transparency is offered to discerning customers in a hassle-free experience. Further, each True Value car is offered with a one-year warranty and three free services.